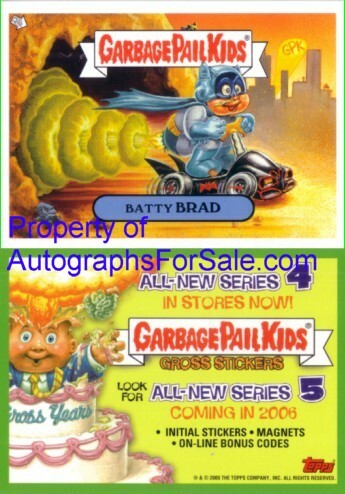 Garbage Pail Kids Series 5 promo card of Batty Brad issued by Topps in 2005. NrMt-Mt or better. 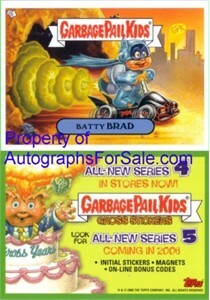 ONLY SEVEN AVAILABLE FOR SALE.